How Do I Sell A Home In Need Of Repair For My Elderly Parents? 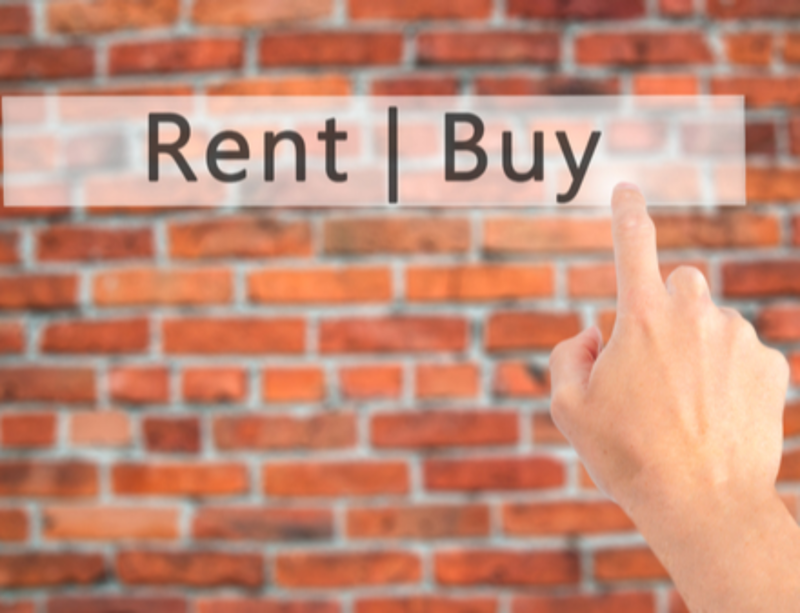 If you’ve found yourself in a position where you must help sell your parent’s home or you inherit a property from a family member that you do not wish to keep, you might be wondering what your options are. It’s hard enough to sell your own home, let alone a home that might have been in your family for a long time or have sentimental value to you or your parents. The home might need repair, or it might have been well maintained but just never updated making it harder to sell on the open market. 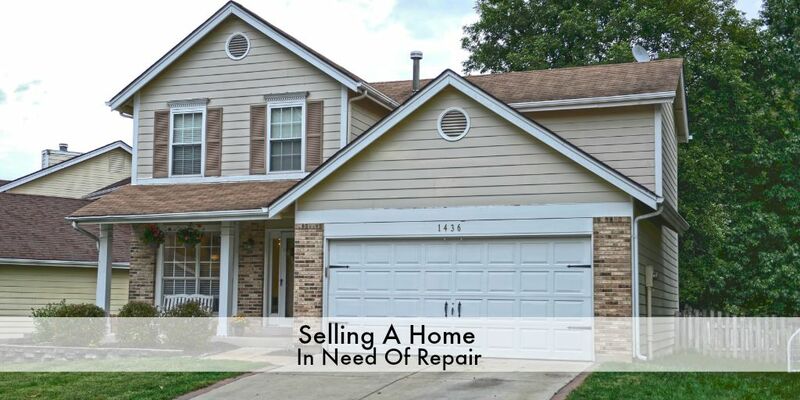 Selling a home that is in need of repair is a kind of question that we get especially with parents who have lived in a home for an extended amount of time and have not done a lot of the cool updates that are in fashion, like granite counter tops and stainless steel appliances. There still is an option to sell on the market “as-is” that would help get the home sold. There are a lot of buyers out there looking for a great home that might need some of their own touches. At the same time if it is a home in need of a lot repair you do not to deal with putting it on the market and having people making appointments, you can contact an investment company like STL Real Estate. 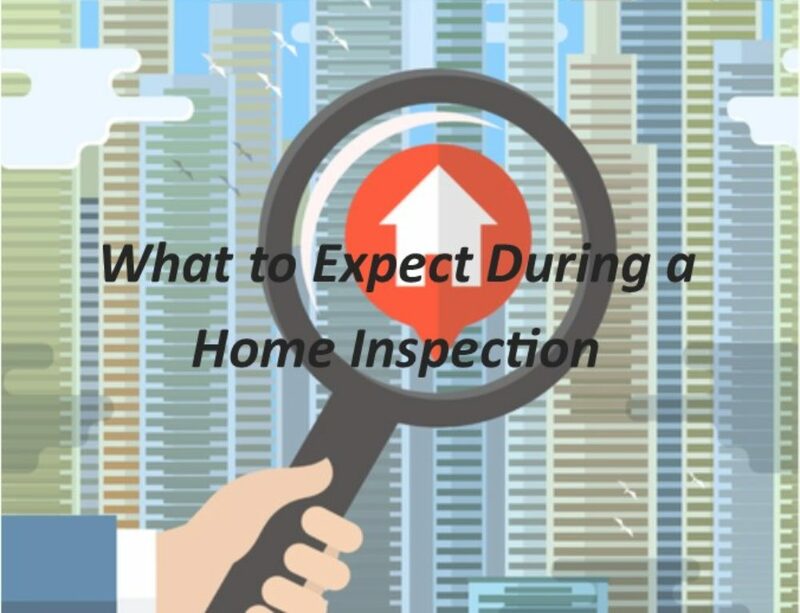 We come in, evaluate the property, tell you exactly what we would do to the property as far as updates, what we think we can get on the market once the updates are complete. Finally we would give you the option of us buying it for cash and closing fast. After all of the work has been done we would get it back onto the market and into the hands of another family ready to love it! STL Real Estate has put together a whole video playlist like the above that focuses on helping your parents sell their home after retirement. If you would like this video information for free, along with other free resources please visit our senior resources page. We have a listing agent who is certified to work with seniors and their families. Stephanie Dacey has helped many families through this transition and has a lot of wisdom and resources to share with you. 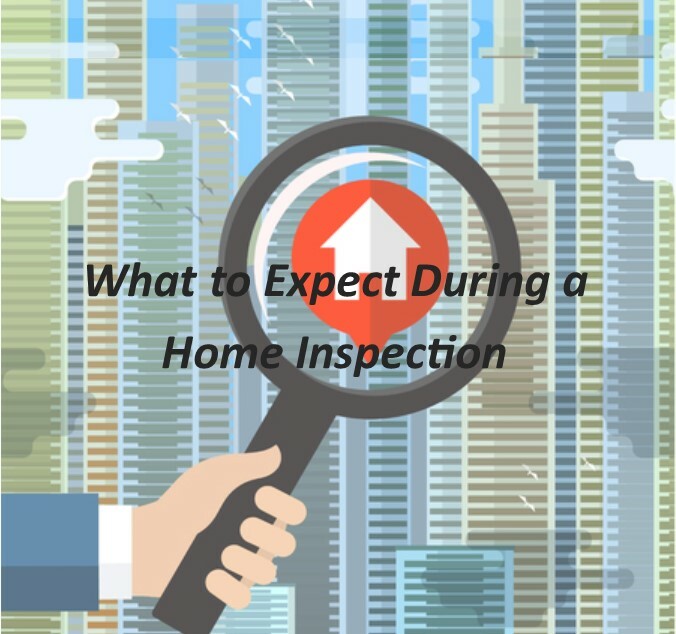 Article Written By: Stephanie Dacey, a licensed Real Estate Agent at STL Real Estate. 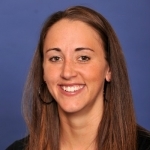 As our lead listing agent, Stephanie is an expert in pricing, staging and negotiations. 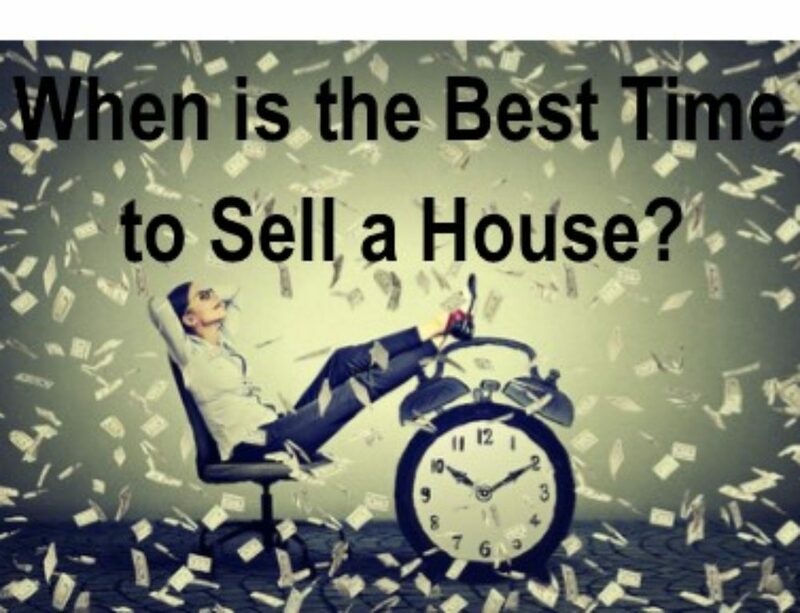 If you are thinking about selling, fill out the form on this page to contact Stephanie. STL Real Estate is also a “we buy houses” company that could purchase your house with cash under the right conditions as well. 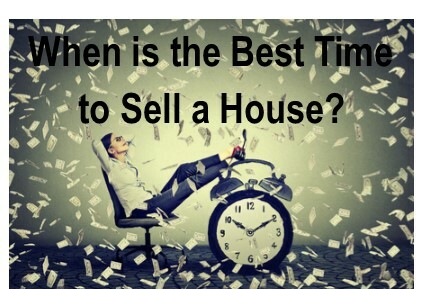 If you need to sell your home fast in St. Louis, we can help!